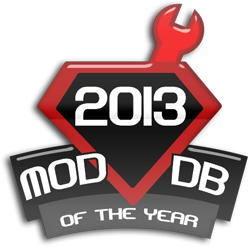 SynergiesMOD has won the editors choice award for "BEST OVERHAUL of 2013" on the moddb awards. I am at a loss for words at the moment, so I will leave this message with a final comment. Thank you Runic for making a ARPG that is moddable, for allowing us to mod the game before tools were ever released, and for making tools that are so awesome we can do almost anything with them! SynergiesMOD has a lot more story left to tell, some rough edges to round off, I plan to see this through fully and compete for mod of the year again next year when its no longer a work in progress! But me, myself. I plan to start another mod soon, to work on in conjunction with SynergiesMOD. To do what mods like Counterstrike, Dota, Teamfortress, DAYz did... to reinvent the game, to change it. Not to overhaul it like SynergiesMOD did. To everyone who has not tried a mod yet. 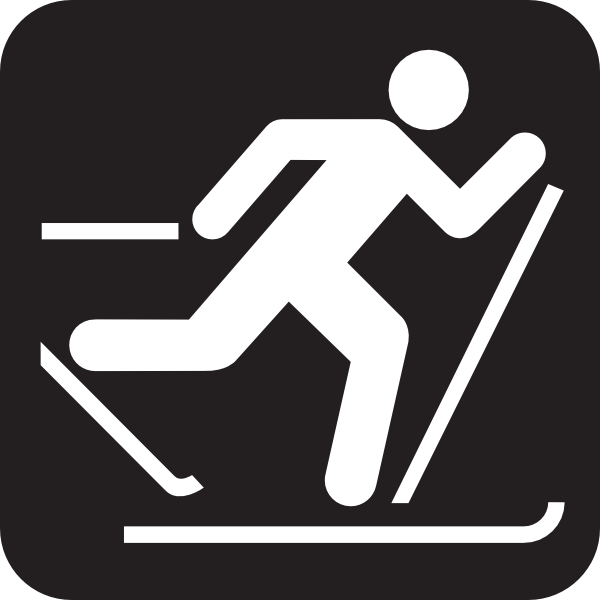 If you want a challenge out of your Torchlight 2 play experience give SynergiesMOD a try, give torchlight 2 modding a try, there are a lot of great mods out there! Overhauls are awesome, but true development comes from unique ideas. Torchlight 2 might be one of the best engines for this in the last year. Congratulations, Salan! You and the folks you've been working with definitely deserve the honors! Congrats Salan, and everyone who worked on Synergies! yes, without them the mod would barely scrape the barrel of acceptability! this isn't the popularity contest either, this has nothing to do with our votes. this is the MODDB and ORIGIN sponsors voting, people who work in the industry. IMO it is far more prestigious to win these due to that alone. popularity contest is announced tomorrow. Happy to have been aboard, I'm just floored about that. Have helped this become most worthwhile. It's really quite a rather fabulous feather in your cap. This is awesome to hear and is well deserved. Huge congratulations to Salan and everyone who had a hand in making this (by far) my favorite mod. I mean my favorite mod of all time and not just this year. I cannot wait to see what you've got in the works for your next project. I am sincerely excited with anticipation. congrats! i havent played any mods yet with TL2 but when i start moding it will be with this one. i like the idea of new classes, harder mobs, new story, and things to do end game!! keep up the good work! lots of people seem to love this mod. Grats on the win of Best Overhaul mod from ModDB. they must have ran into some huge problems with the popularity vote, I haven't been able to find the results yet, and its 2 days late... All that making sure 'no extra voting' and such must be dragging it out for them. mmm I wonder how Tl2 community will place, I don't think we'll have the population for the top top, but we'll definitely not be near the bottom.